Today we got the first snow. We stared at the snowflakes through the window and later ran outside to enjoy the first snow. 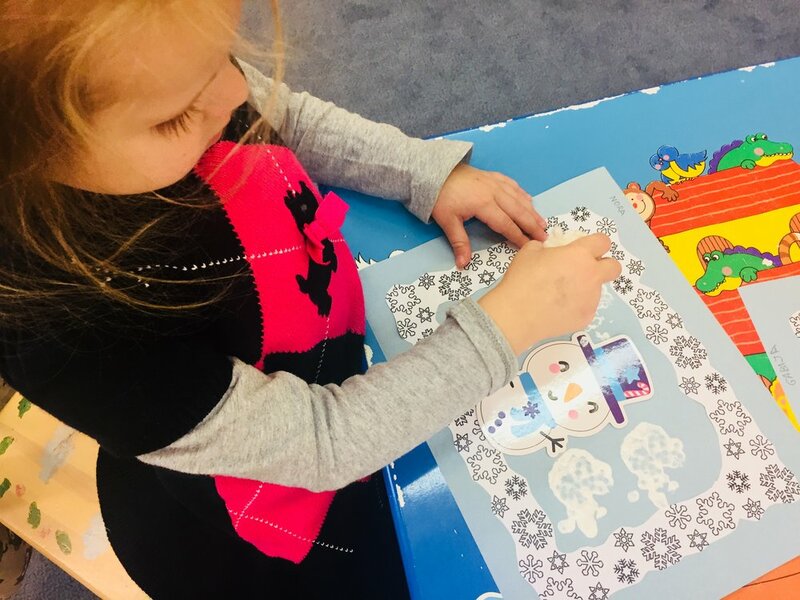 We had fun singing songs about winter, learning new letters and words. We also talked about food, remembered towns in Lithuania, and did some beautiful crafts. We are also preparing for our Christmas celebration. It was a great Saturday! Christmas Celebration "The Star of the Bethlehem"